Your Pro page is public. Geoffrey M. Cooper is a retired cancer researcher and scientific administrator, having held positions as a professor, department chair and associate dean at Harvard Medical School and Boston University. 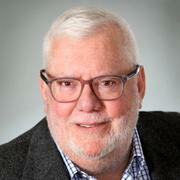 He is the author of several scientific texts and is now using his experience in academic medicine as background for writing fiction. 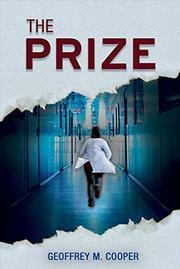 His debut novel is the award-winning medical thriller, The Prize. "An intense story about ruthlessness in the scientific community." A basic text on the biology of cancer. A text and professional reference on the molecular biology of cancer. Understanding cancer for the lay reader.